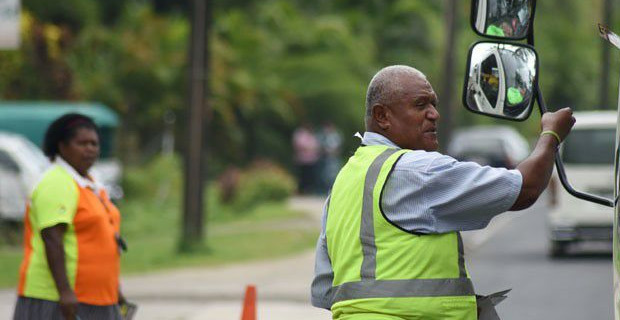 Land Transport Authority has so far fined 387 bus drivers for accepting cash from passengers. LTA General Manager Operations Faiyum Ali has confirmed that bus drivers are now being charged $150 for the offence. Drivers were fined $1,000 for the offence previously. LTA says it is sad that they took this step to fine drivers as some drivers continue to abuse the system by accepting cash. It says it was necessary to fine such drivers who are trying to abuse the system for their own advantage. Bus operators commit an offence if they do not carry disposable cards in the bus for which a fine of $1,000 applies.